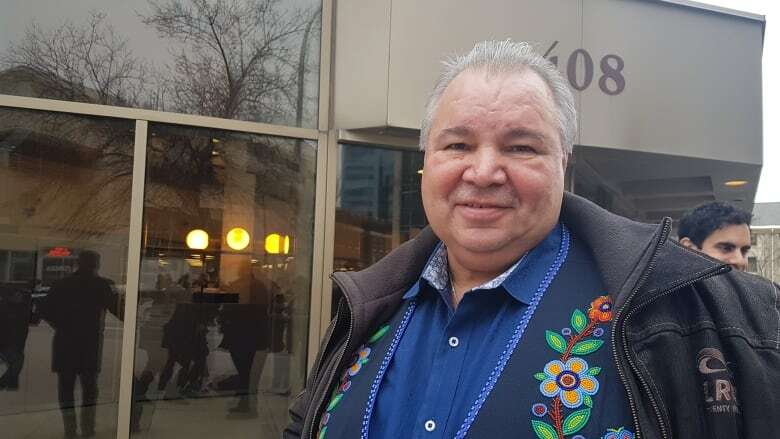 Manitoba Metis Federation president David Chartrand shot out of his seat and was the first to exit court Wednesday after a judge dismissed the group's request to block the province's planned cancellation of a $20-million agreement between the two parties and Manitoba Hydro. A Manitoba judge has rejected the claim that the province's planned cancellation of a $20-million agreement between the Manitoba Metis Federation, the province and Manitoba Hydro will cause "irreparable harm" to the MMF and its constitutionally protected rights. David Chartrand, the Manitoba Metis Federation's president, shot out of his seat and was the first to exit court Wednesday after Court of Queen's Bench Justice Glenn Joyal dismissed the group's request to block the planned cancellation of the agreement. "I was definitely conveying that … there is irreparable harm," Chartrand said outside court after the decision, describing the impact losing the Turning the Page deal, signed four years ago, will have on the Metis. "They look at it more as a business relationship; this is about Indigenous [rights.]" The MMF now plans to sue the government — an option Joyal noted was still available to the group. Joyal denied the MMF request for a court-imposed injunction against the province, which would have stopped the government from terminating the deal before a judicial review could be completed of another deal between the groups the province axed in this past spring. The Turning the Page agreement (Kwaysh-kin-na-mihk Ia paazh in Michif, the Mé​tis language) was signed in 2014. The agreement lays out terms for $20 million worth of payments to the federation over 20 years in exchange for support for Manitoba Hydro activities, including the Bipole III transmission line and the Keeyask generation project. In October, the province terminated the agreement, which Premier Brian Pallister characterized as paying people not to participate in environmental consultation processes. 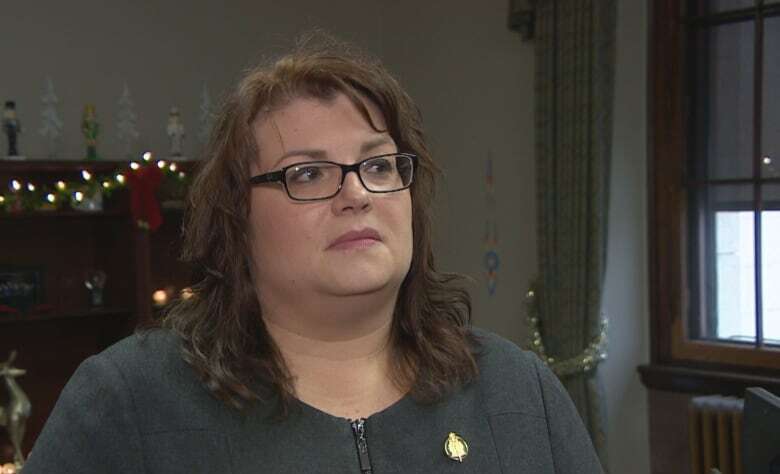 "What happened today with the courts overturning that injunction was it solidified what we already knew," Crown Services Minister Colleen Mayer said Wednesday at the Legislature. "We had the right to terminate, we chose to do that and we're sticking with our plan to go forward that way." Chartrand said the money expected through Turning the Page was a form of compensation for losing land in development deals with Hydro, such as Keeyask and Bipole III. The funds would have gone toward things like much-needed cultural programming for Mé​tis people, he said. "People need to understand this. We're losing this land for 80 years, the land we're talking about," Chartrand said. "We're not going to be able to access that land again. It's gone. We're talking tonnes and tonnes of hectares of land, so our people can never use that." The federation says the province violated the honour of the Crown in cutting the deal and going against agreed-upon reconciliation processes for Hydro development. Chartrand characterized the province's plan to back out of the Turning the Page deal as "an attack on the Métis nation" that infringes on constitutionally protected rights and could cause irreparable harm. Justice Joyal found that quashing the agreement, as the province did last month, "would not cause irreparable harm" to the MMF or its constitutionally protected rights, as MMF lawyers Jason Madden and Mark Gibson argued it would. 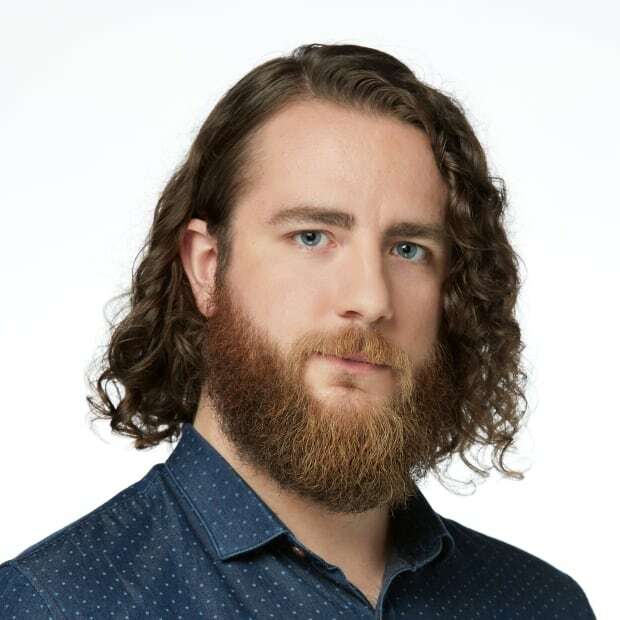 Lawyers Sean Sutherland, Sacha Paul and Bob Atkins represent the Manitoba government and argued the MMF received $2 million upfront when it signed on in 2014, so it's not as if they haven't received any form of compensation thus far. Based on terms laid out in the agreement, Joyal found termination of the four-year-old deal doesn't violate constitutionally protected rights of the Métis. He agreed with the government's lawyers that the Manitoba government's duty to consult with stakeholders outweighed other considerations. "We took the judicial review process first on the premise that we want to show again an opportunity for us to find a balance of how we can work together, but the province is shutting the door completely," Chartrand said. "They're arguing basically the Métis don't deserve any of these resources." The Turning the Page agreement was the second deal between the province, Hydro and the Manitoba Me​tis Federation that the province scrapped this year. In March, nine of the 10 members of Hydro's board resigned en masse, which Pallister said at the time was in response to the province's decision not to move forward with a 50-year, $67-million deal between the three parties. At the time, the premier called the deal "persuasion money" and likened the federation to a special interest group. That move prompted the federation to file legal action against the province calling for a judicial review in June, asking Court of Queen's Bench to overturn Pallister's decision and reinstate the deal. Ahead of Justice Joyal's decision Wednesday, Madden said the federation is trying to maintain the status quo until a full hearing can be held on that issue, which he sees as related. "The underlying issue in the injunction application, as well as the judicial review that was filed back in June, is … can the Crown act in this capricious manner, where they are not following the processes set out in a carefully crafted agreement — a reconciliation agreement — between an Indigenous community and the Crown?" Justice Joyal said "there is a serious issue to be tried" regarding the agreements, and that may take place at the judicial review.